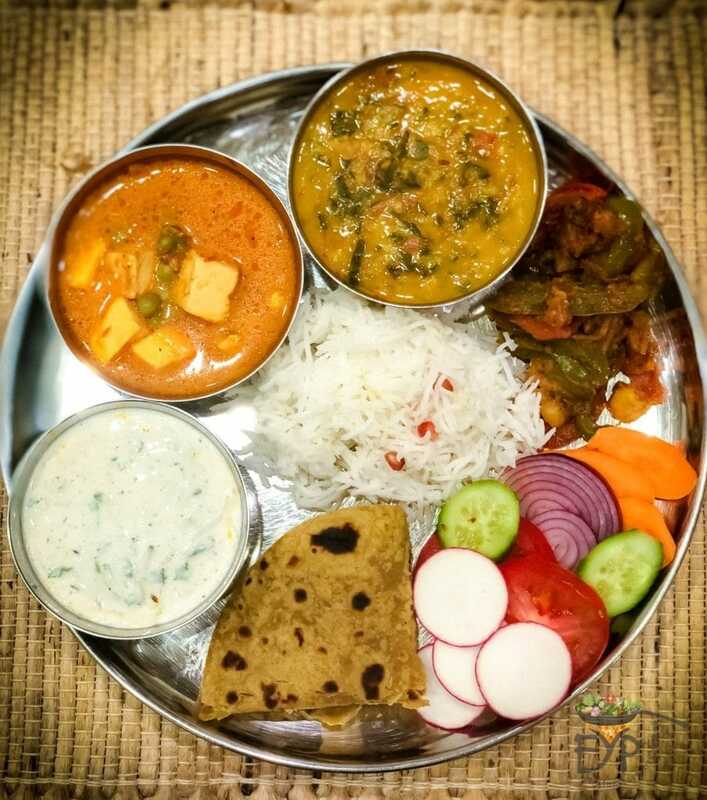 A typical daily Indian family meal is very different from the selection we usually find at Indian restaurants. The family meal idea presented here consist of easy everyday recipes that take 30-40 minutes to cook and if you make multiple dishes in parallel, then whole spread can be cooked in less than 90 minutes. Usual everyday Indian family meal comprises of protein, vegetables & fruits, dairy and carbs. A combination of all these components make a healthy and balanced vegetarian meal for the whole family. 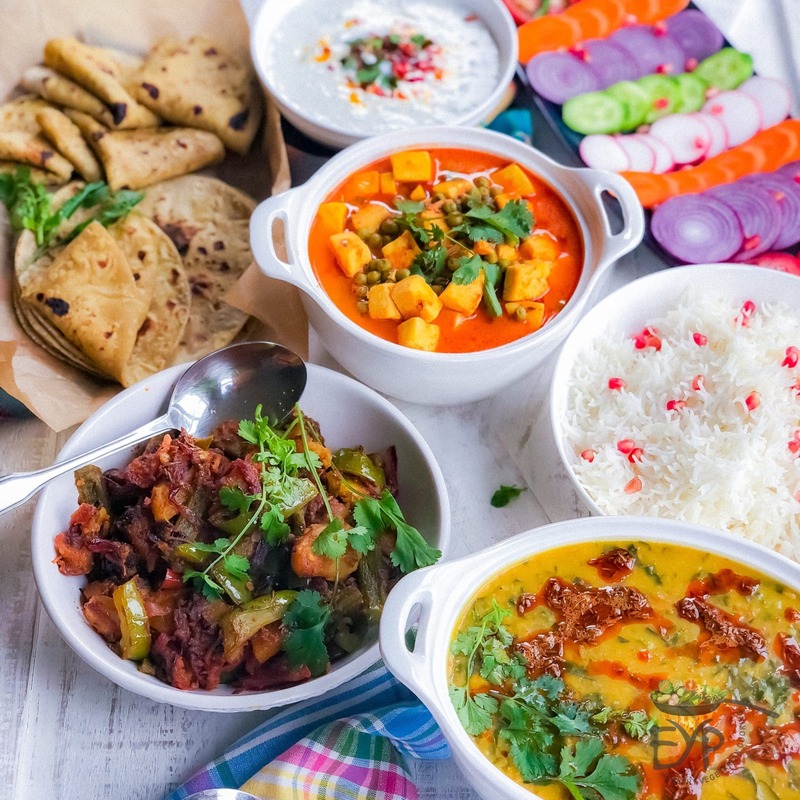 This easy Indian meal includes Palak Dal – Spinach Lentil Soup; Matar Paneer; Aloo Shimla Mirch ; Cucumber Raita; Avocado Chapati; Steamed Rice and Vegetable salad. Overall meal plan should include all essential nutrients, i.e. protein, vitamins, minerals, fats and carbohydrates. The main ingredient of each individual recipe should not be repeated in another recipe in same meal plan. 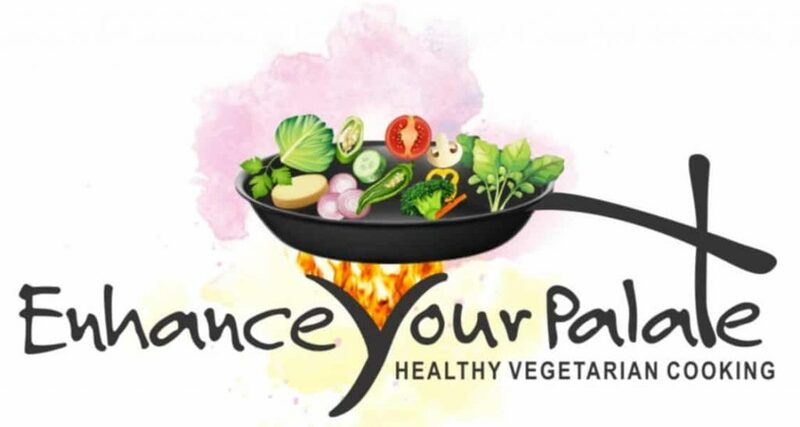 Try to avoid having two paneer dishes or two of same lentil/bean dishes in the same meal. Make best effort to have a colorful platter, i.e. each dish should have its unique color different from others. A good meal plan has recipes with different texture. For example, recipes could have soft, crispy, chewy, smooth, light, heavy or airy. Have balance between flavours, spice levels across menu. If you have a spicy recipe in your meal plan, compliment it with a little bland creation. 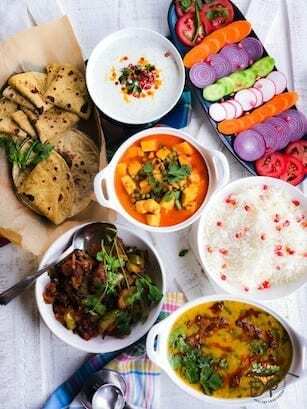 Lastly, a North Indian family plan will usually include a gravy (liquidly) dish, one dry vegetable, yogurt, rice and roti/paratha with a compliment of pickels, chutneys, salads and papad.. Links to detailed recipes and pictures for each dish are below. Keep scrolling for the one you need. For Palak Dal recipe, please click here. 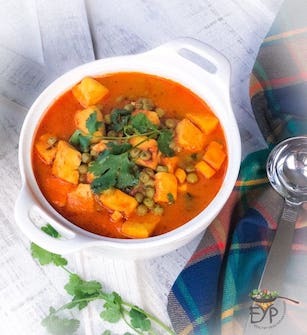 For Matar Paneer recipe, please click here. 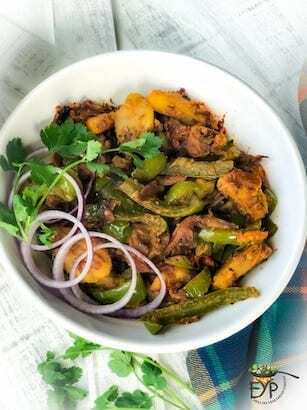 For Aloo Shimla Mirch recipe, please click here. 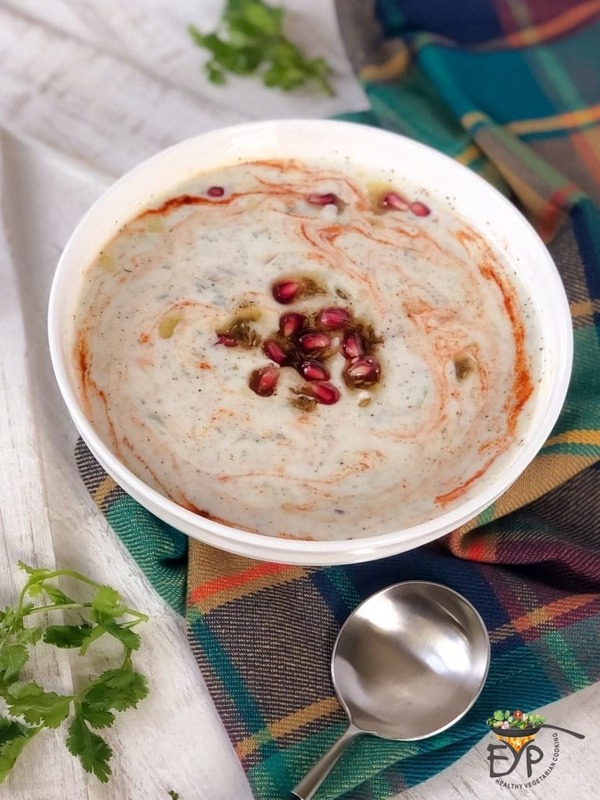 For Cucumber Raita recipe, please click here. 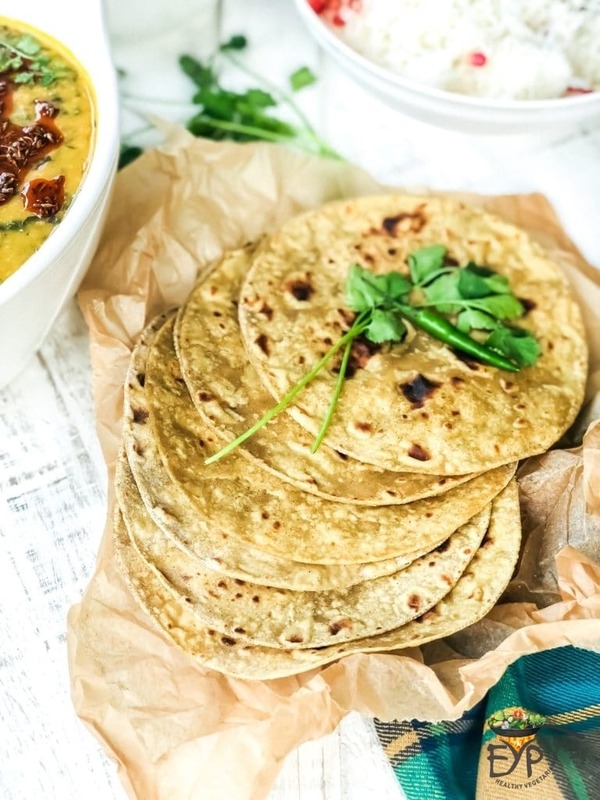 For Avocado Chapati recipe, please click here. 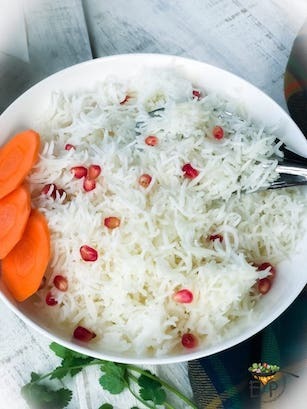 FOr steamed rice recipe, please click here. Over here I have simply sliced election of vegetables and sprinkled some salt and lemon juice. This meal plan is also good to share with family friends for a casual dinner night. Hope you and you family likes it. I can’t wait to make this meal! After going to your demonstration and tasting these recipes I have one word- Yum! 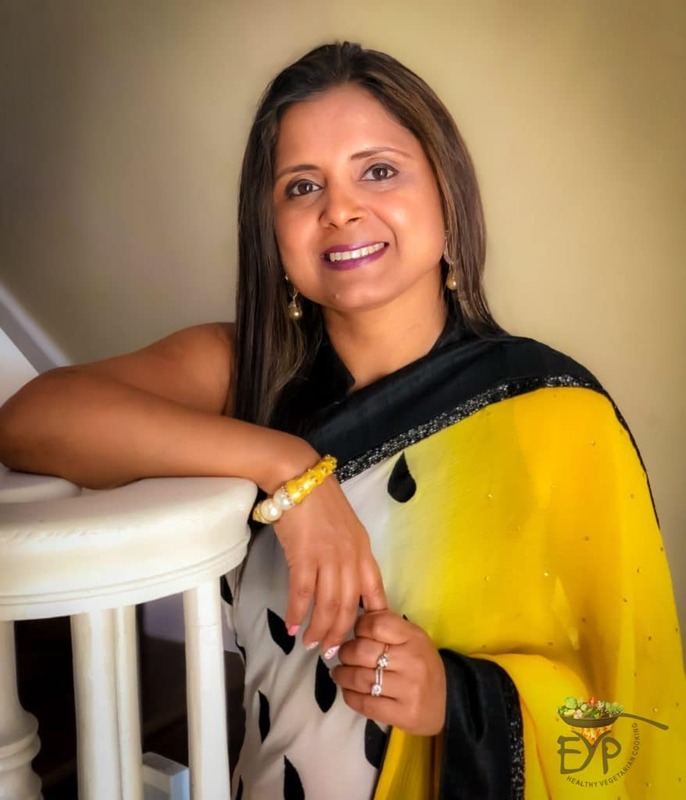 I loved learning the tidbits of Indian culture and look forward to more of your delicious recipes. I am so glad that you enjoyed the class and loved the food, Monique. 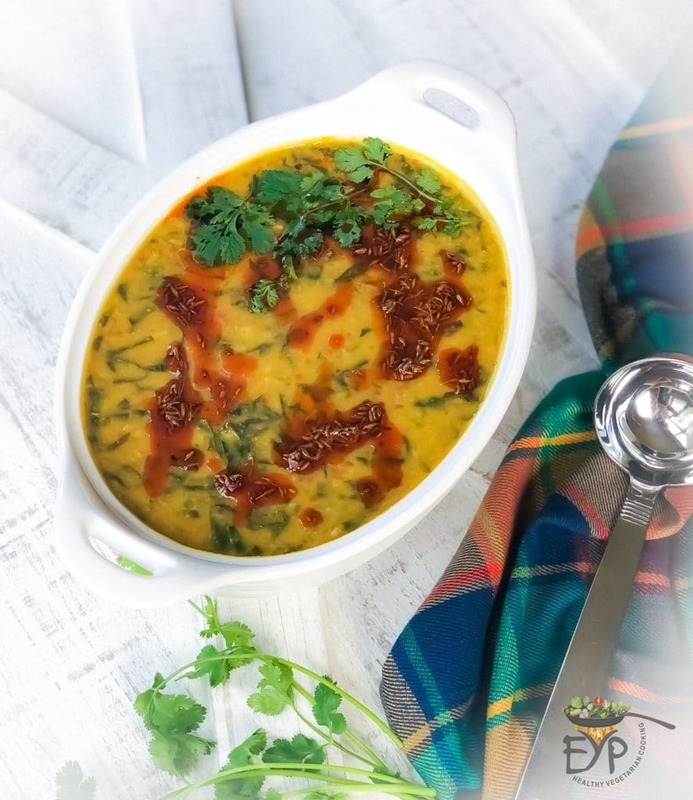 Would be happy to see your creation of spinach-lentil soup from the spice box you got. These recipes are absolutely delicious! Rupali cooked these for a group of my friend’s and showed us how to prepare the dishes. What an absolutely wonderful time we all had! Everything was delicious!! Susan, loved telling everyone about my first home country food to people of my second home country.